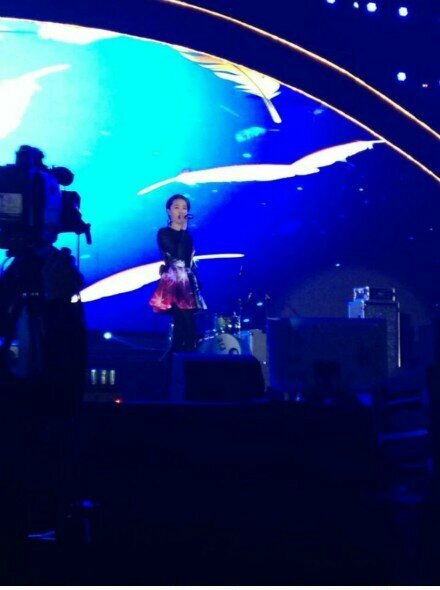 They have been revealed by Taiwan Music Billboard's Weibo like last year! MUSE ranked #20 in 2013 and sold 12,000 copies. If we add them to sales from 2012, Jolin sold 120,000 copies of MUSE! 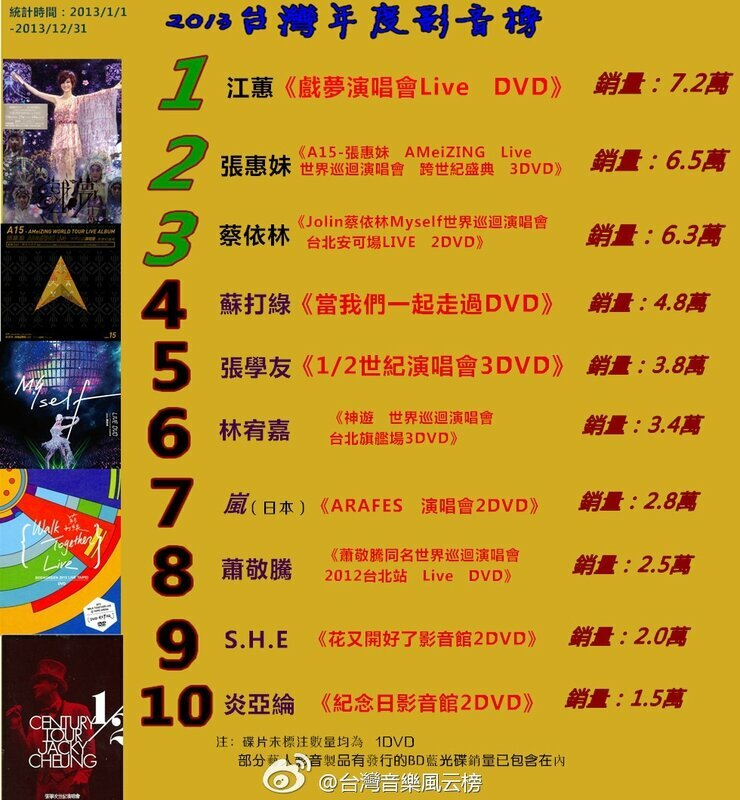 As for Myself World Tour DVD, it ranked #3 and sold 63,000 copies!